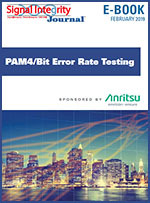 For engineers wading into the waters of higher data rates and PAM4, this special issue of Signal Integrity Journal on PAM4/BER and related topics, sponsored by Anritsu, brings some of the most recent pieces on these topics into one collection. 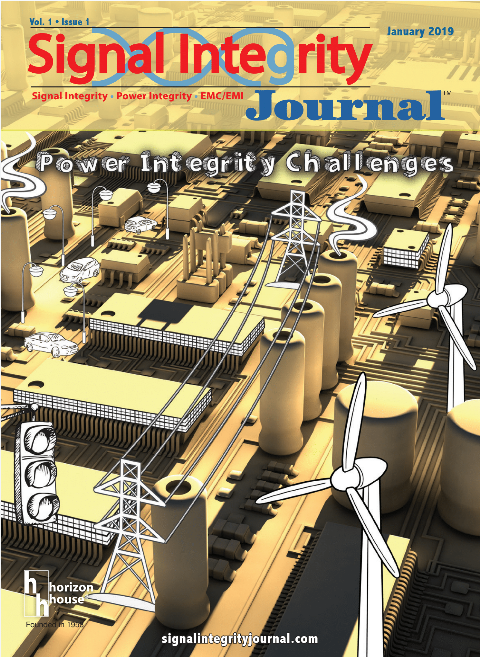 SIJ January 2019 Issue, "Power Integrity Challenges"
One of the fundamental problems with high-speed design in general and PCB/interconnect designs in particular, is that problems tend to be intermittent and hard to troubleshoot. 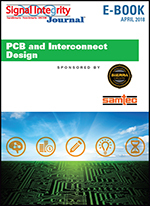 So, as a PCB designer, how do you avoid the headaches of mysterious SI or PI issues on board? How do you select the best interconnects for the job to make them as transparent as possible to your design? 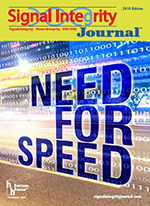 Articles written by SI/PI experts to learn about some of the finer points of PCB Design for high-speed applications.